Instead of becoming mellower and more sophisticated it would seem that greed, lust and the quest for power have driven the violent patriarch of humankind to commit unlimited atrocities against the poor, the weak and the ill as the privileged elite nod their approval or passively acquiesce. Is this mass murder phenomena what happens as the world becomes overpopulated? If so, the worst has yet to come. Population growth among the poor and underprivileged is exploding. 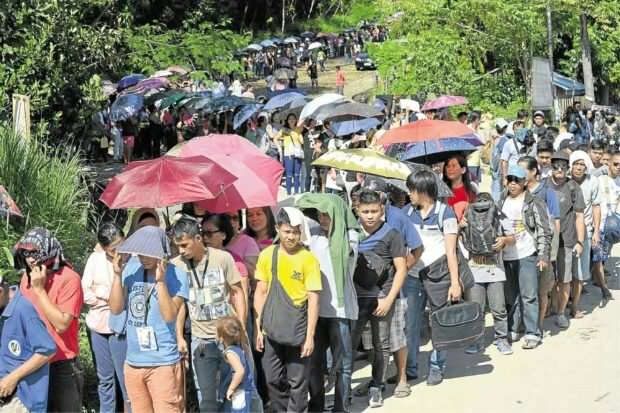 Developing nations average a replacement total fertility rate (TFR) but undeveloped nations like the Philippines are spewing mostly unwanted kids at a TFR rate of of 3.5 plus. Nigeria for example will exceed America’s population by 2050. Global population will hit 8.5 billion in a little more than ten years according to the United Nations’ estimates. The problem is that we cannot feed everyone now. Whatever the cause, your life has been devalued. Enormous groups of people have been mistakenly marginalized. At the end of the 20th Century something happened to the brains of male leadership of the ‘West’. They are killing massive numbers of people with bombs and bullets or by acquiescence as others do the bloody work of mass slaughter. 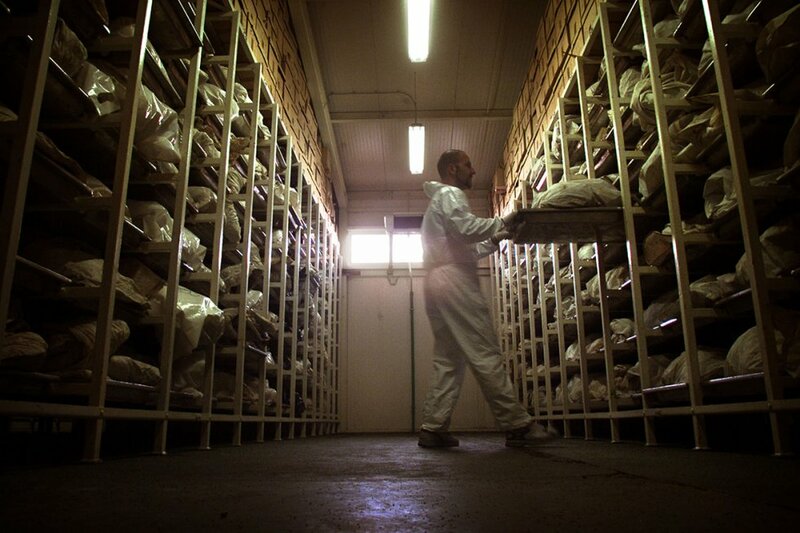 Some time around the genocide of Bosnian Muslims in the former Yugoslavia states, particularly in Bosnia-Herzegovina the West seemed to think it was ‘OK’ to slaughter thousands if they were people the public did not care about. They were. They were Muslims. And the Western European Union, Europe in other words, let it happen. The UN sent peacekeepers but there was no peace and that effort was an abominable disaster. It was a long time into the fiasco before Europe and the UN admitted failure. NATO led by the USA did an extraordinary job at cleaning up the mess as best as anyone could. Britain was alongside and added to the success. It is sad that the world paid no attention. The mess cost America and Britain plenty of lives and money but there were no accolades when there should have been. Many of the methods and procedures of General Wesley Clark ( Supreme Allied Commander NATO (Europe) from 1997 to 2000) who led that effort should be renewed in other conflicts. 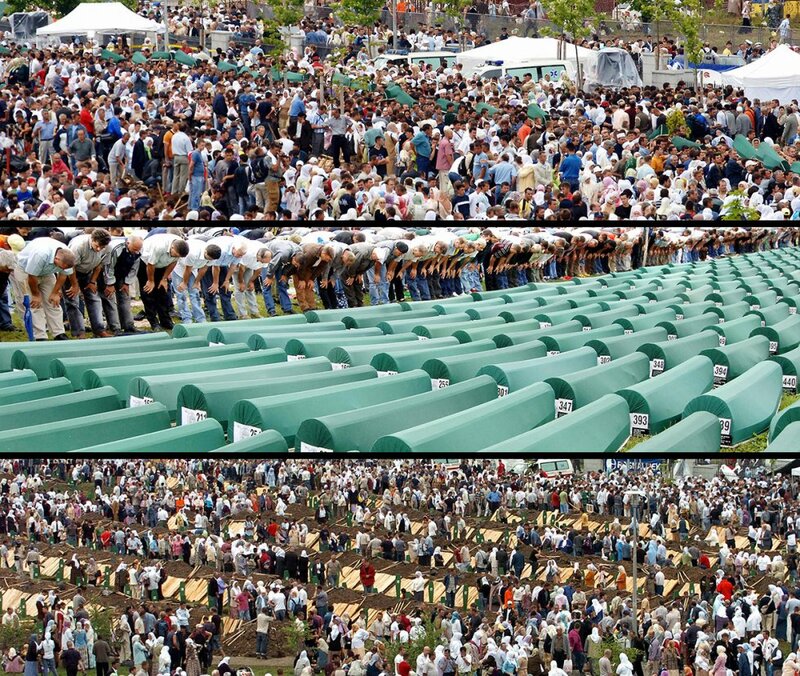 The genocides that took place at Srebrenica and Zepa should cause you to give your head a shake but instead you should be shaking your head because you have no idea what we are talking about. 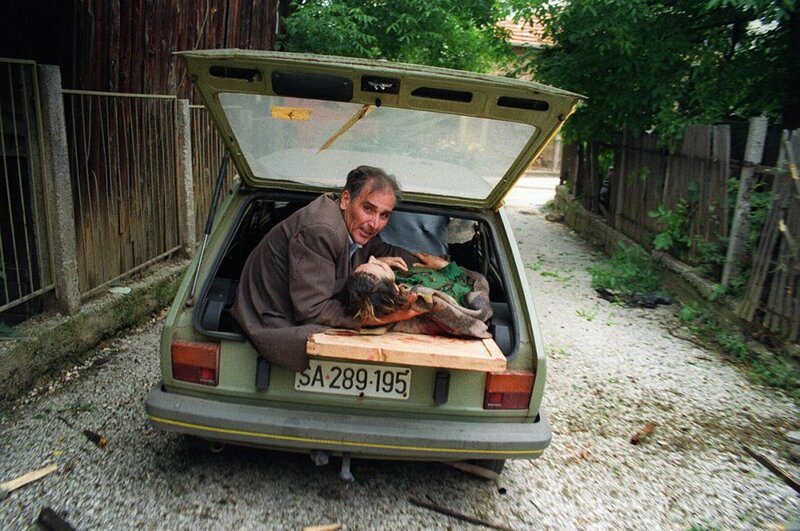 In April 1992, the government of the Yugoslav republic of Bosnia-Herzegovina declared its independence from Yugoslavia. 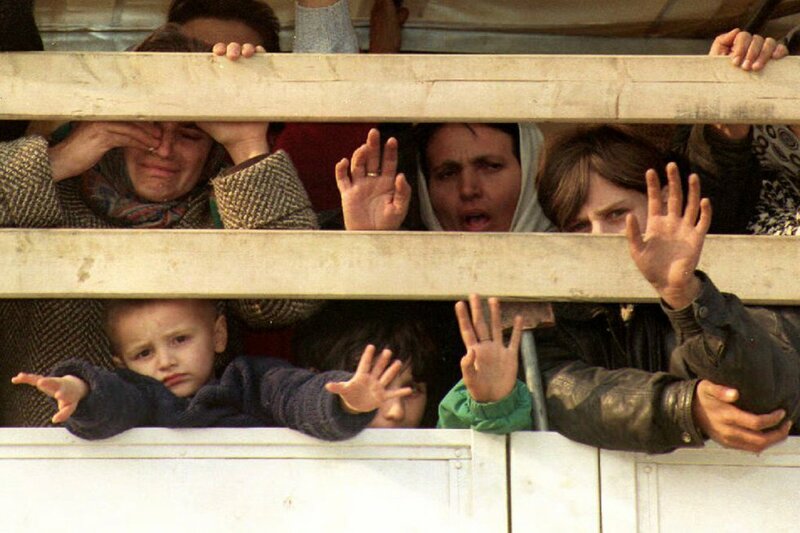 Over the next several years, Bosnian Serb forces, with the backing of the Serb-dominated Yugoslav army, targeted both Bosniak (Bosnian Muslim) and Croatian civilians for atrocious crimes resulting in the deaths of some 100,000 people (80 percent Bosniak) by 1995. It was the worst act of genocide since the Nazi regime’s destruction of some 6 million European Jews during World War II. 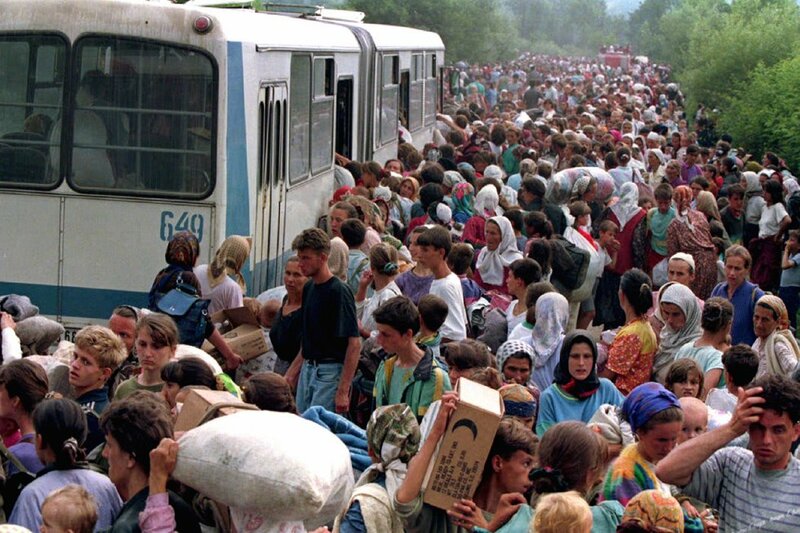 Starting in late 1980s the Croats and the Serbs had sought to annex Bosnia (all former Yugoslav republic states). Serbia and Croatia began a campaign to cleanse the region of the Muslim converts who had been coerced into converting to Islam by one of the largest and longest lasting Empires in history. The Ottoman regime was an empire inspired and sustained by Islam and Islamic institutions. It replaced the Byzantine Empire as the major power in the Eastern Mediterranean from 1299 to 1922. Beginning in 1918 and finalized in 1922 the Ottoman Empire was reduced to The Republic of Turkey. Numerous other changes in the ‘Ottoman Region’ took place which have still to be reconciled. 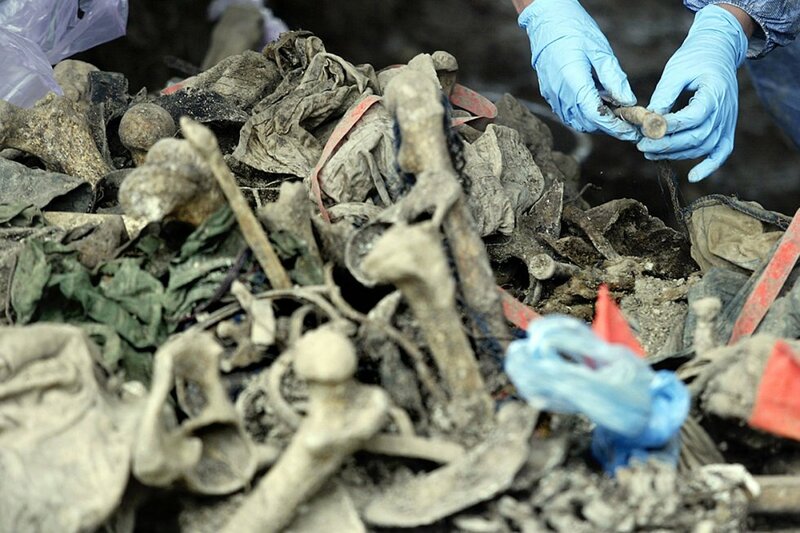 The 1990s brought an ethnic cleansing bloodbath slaughtering an unknown number of Muslims thought to be in excess of 400,000 dead in the total of the region of Bosnia-Herzegovina in Eastern Europe. Some pundits say this led to global anger that drove the cheering against the USA on September 11. 2001. It is also speculated that the slaughter of so many Muslims in East Europe fired the organizers and perpetrators of “9/11”. The result of this fiasco, if you wish to interpret the events as an angry Islamic faith supporter, was a slaughter anew. America has never admitted its crimes committed in the days after “9/11”. Following the slaughter of Muslims around the Adriatic Sea, some radical Islamists plotted and planned a villainous attack against civilians in the predominantly Christian United States of America. Some three thousand innocent civilian Americans were killed when jihadists commandeered Boeing 767 aircraft and flew them and their passengers into the World Trade Centre in New York City and into a corner of the Pentagon in Virginia. Not long after this event the United States invaded Iraq, a country populated mostly by Muslims. 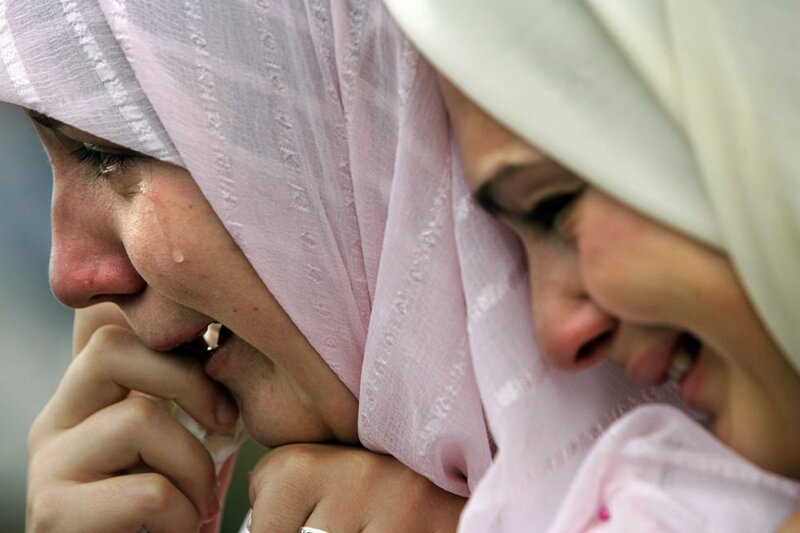 Over one million Muslim civilians were killed in Iraq from 2003 to 2011 by the “West” led by America. Somehow the slaughter of many hundreds of thousands of Muslims left the world with a don’t care attitude. Or maybe it was the fact that the West’s communities hate Muslims. 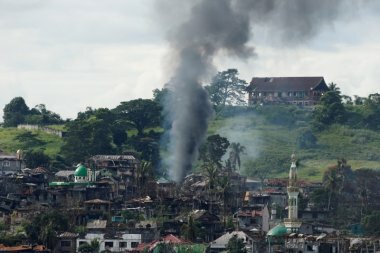 South East Asia Explodes in hatred for Islam. Muslims are Slaughtered Again. 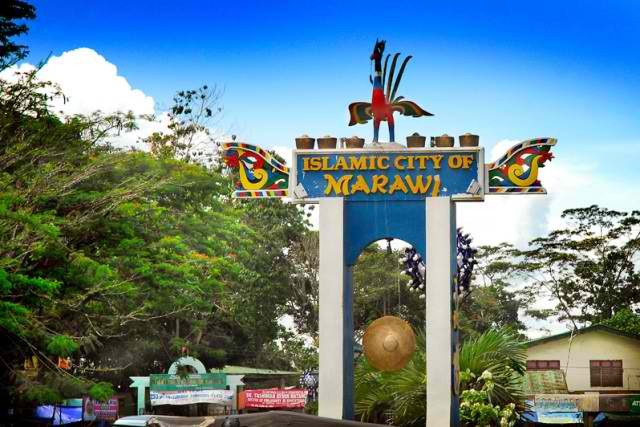 As the world watches the displaced Rohingya Muslims from Rakhine, Myanmar flood the border of Bangladesh the displaced people from Marawi, Lanao del Sur in the Philippines are raising their voices. 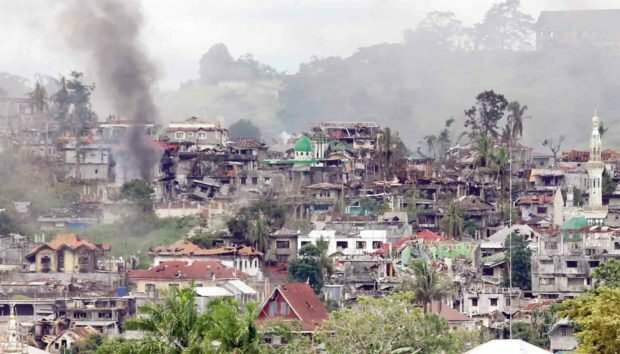 The people of the Mindanao evacuation centres and those displaced elsewhere from Marawi (Philippines) by American and Philippines forces have organised a militia and set out some demands of the Philippine government. 10. 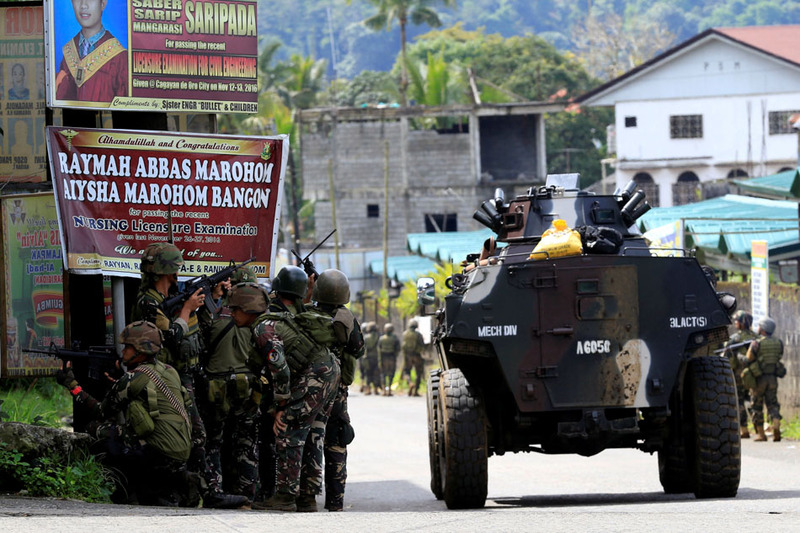 For the military and PNP [Philippine National Police] personnel to avoid occupying mosques and madrasahs. 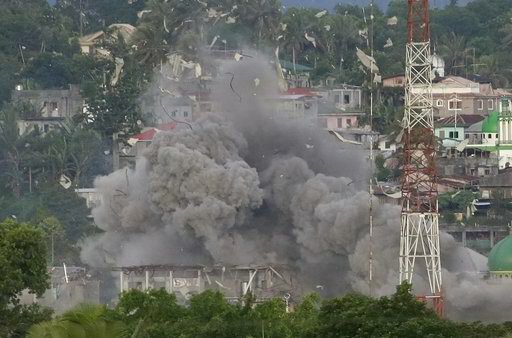 An airstrike rips through a suspected militant hideout in Marawi on Friday. 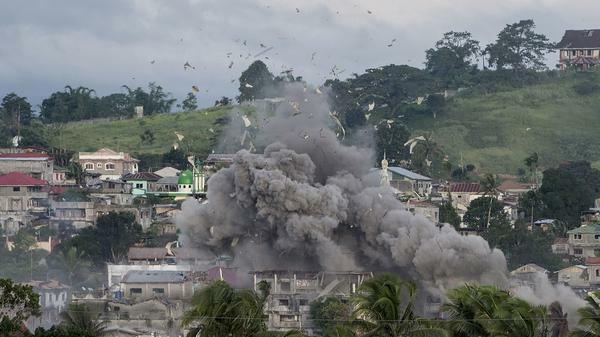 The U.S. is now providing “technical assistance” in the fight to retake the city. 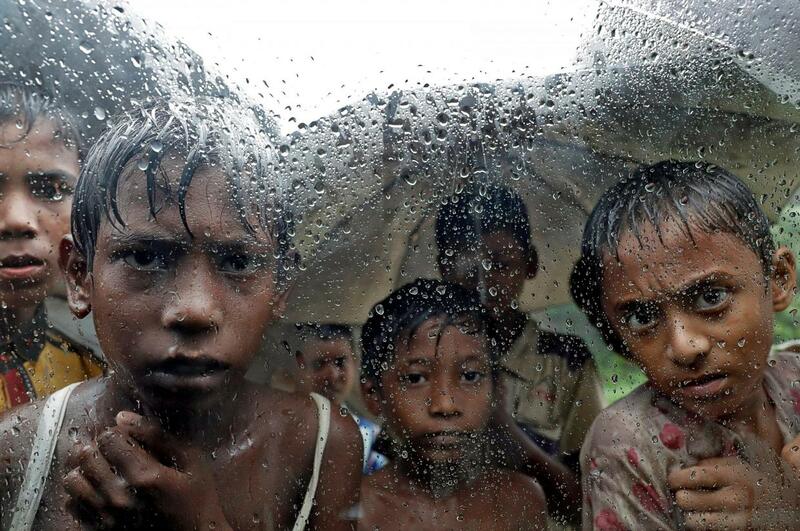 Myanmar’s (Burma) Rohingya population is being victimized by the Myanmar military and clearly as we have said previously this year, an ethnic cleansing program is fully underway. My mid-September 2017 over one million Muslims have been driven from the country. 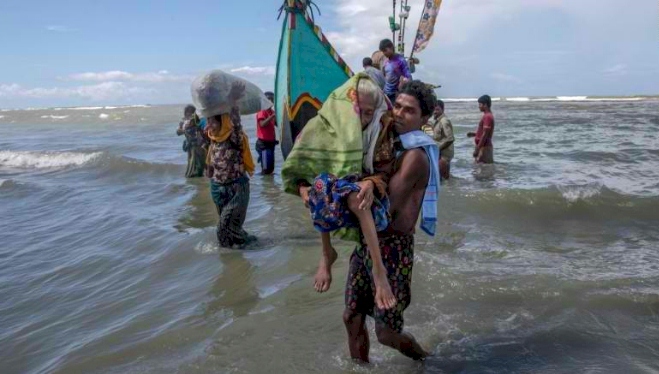 Extrajudicial killings and the burning of entire villages belonging to the Rohingya Muslims is only one aspect of what can only be described as a systematic ethnic cleansing of Muslims in Myannmar. Try to understand that “rebellion” can readily be explained as what you refer to as “radical Islam” and that if you do not stop persecuting Muslims you will continue to reap what you sew in an escalating vicious circle of humanity-threatening violence. The rate at which the disparity between the “privileged elite” and the “poor”closes is accelerating. You may join the poor soon enough. It therefore is far more practical to reach out and embrace the ideas of all people, listening and learning and finding a common community that can function for the good of the whole. One area where this is most important is food production and distribution. Don’t expect the poor to continue forever starving while they grow grains to feed the cattle that the few elite shall eat. That must and will change. Listen to what science is telling us. As we reach out to colonize other planets we cannot continue to rely on the science lessons of two mortal men who thought the Earth was flat. If the inalienable reproductive rights of couples were respected and provided by elected governments, the currently inappropriate and staggering population explosion would be halted. Couples do not want to have children they cannot afford to provide with a good childhood. 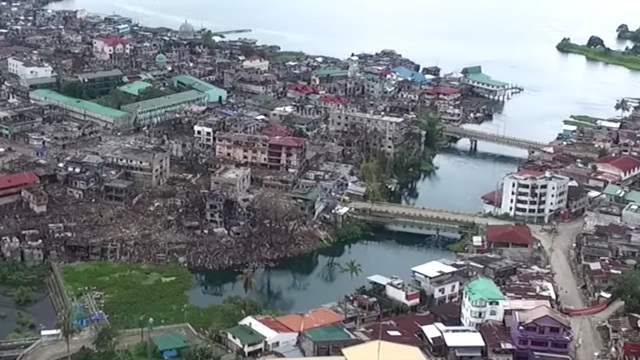 The Catholic Church’s interference in the Philippines for example, using its enormous wealth to tie up needed contraceptives in the Supreme Court is a criminal abuse of power, trust, and the people’s money. About 5 million unwanted babies will be born in that country because of the Catholic Church’s abuse of its position and totally deviant moral compass. The RINJ Foundation is a Canadian-based Global Women’s Group Fighting for the Safety of Women and Children around the world. Canadian Prime Minister Justin Trudeau is correct in saying that Canada has an Islamophobia and anti-Semitism problem. The way ahead must be Inclusivity and diversity. Hate gives license to numerous atrocities committed around the world. This is real and it is shameful. Many Canadians are killing … Continue reading → Fighting Hate in Canada for the Safety of Women & Children.